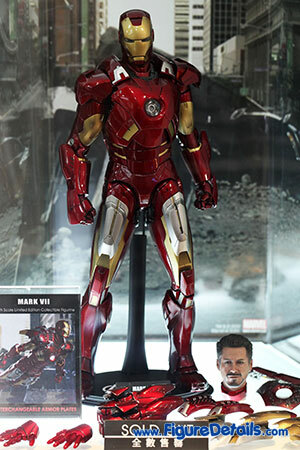 - Fully realized likeness of Mark VII in The Avengers movie. 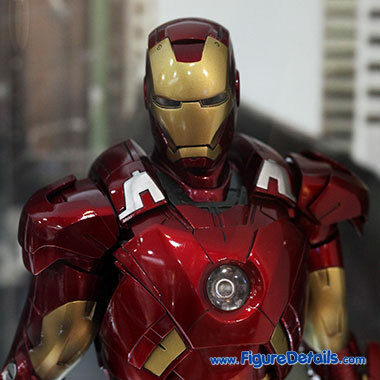 - Interchangeable battle damaged mask, and armors. 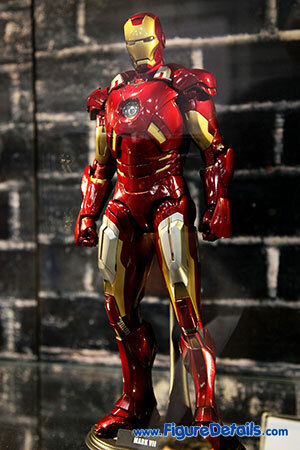 Here I show you the photos of Iron Man Mark VII Action Figure that is displayed in the Hot Toys Shop. 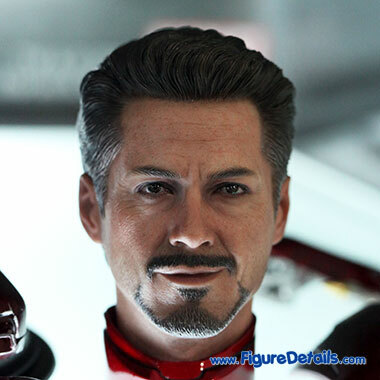 I don't know how many Iron Man Hot Toys are produced. I almost has all of them. 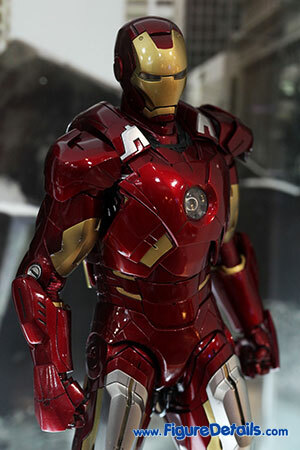 However, until Iron Man Mark 6, it still has color fade problem on the soft plastic. I don't know whether it is a unsolved problem. 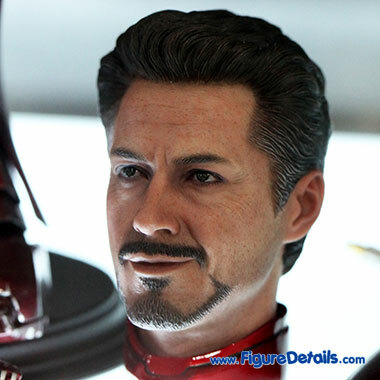 I really hope Hot Toys can solve this problem in Mark 7. 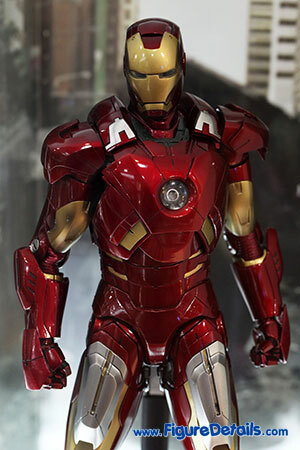 Hot Toys Iron Man action figure is not cheap at all. 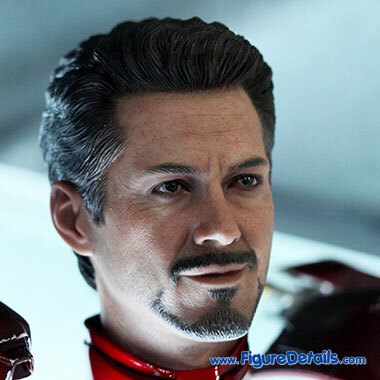 Please solve the quality problem.